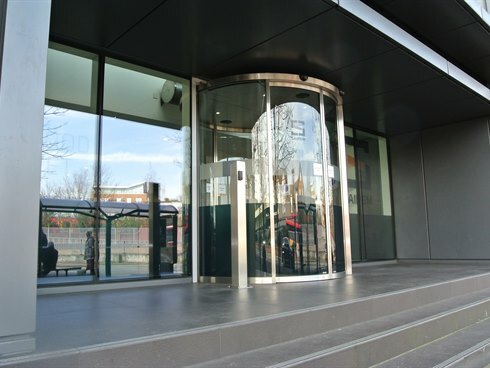 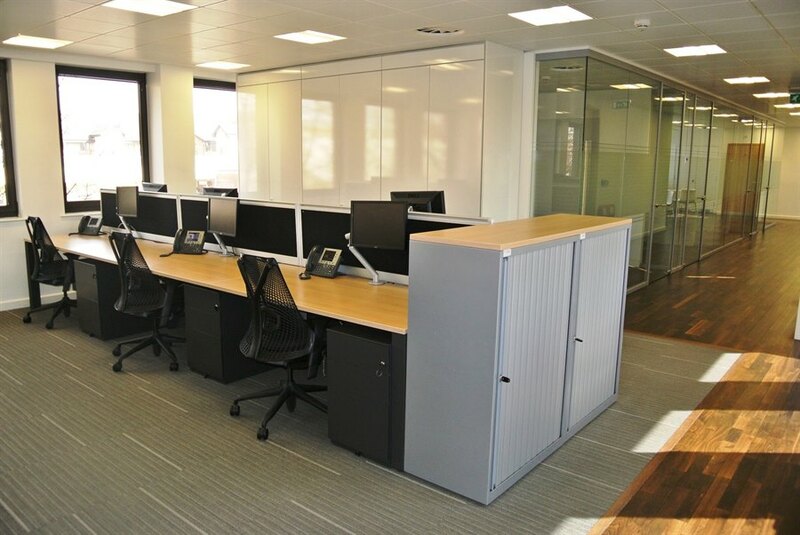 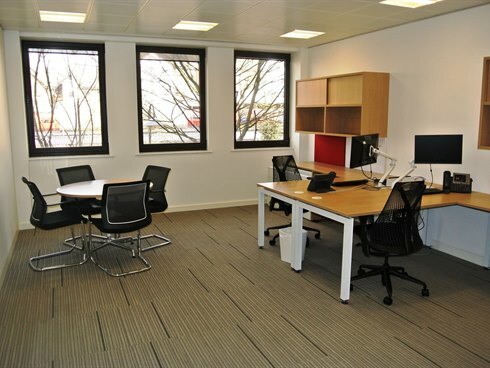 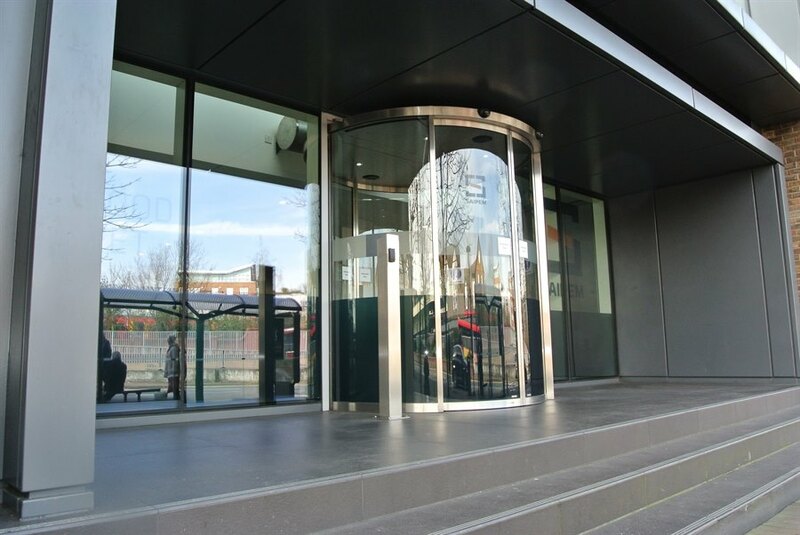 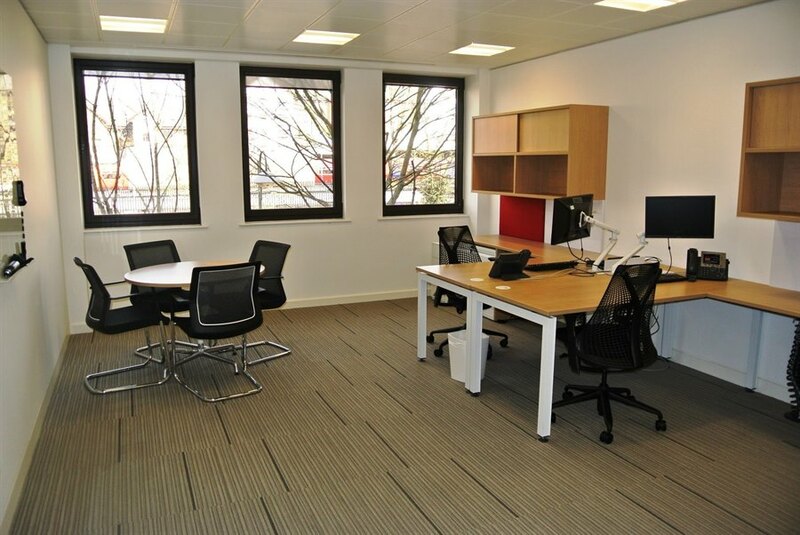 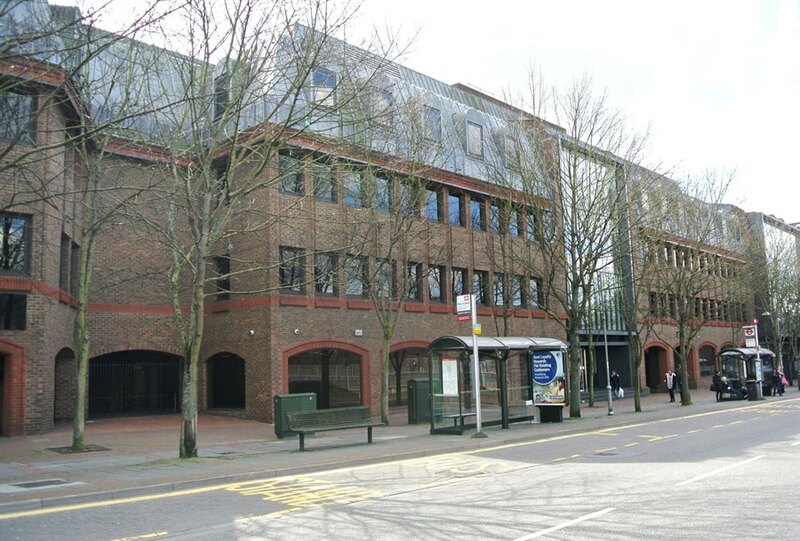 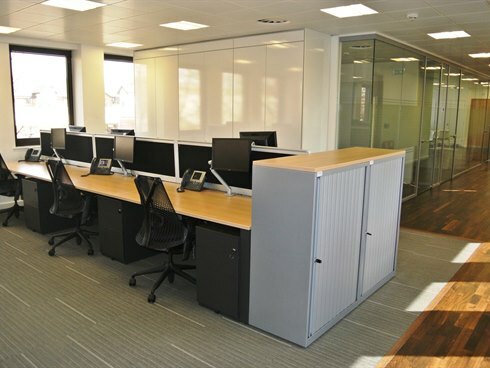 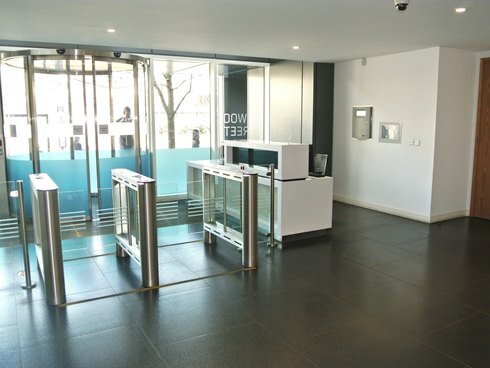 Conquest House offers some of the best quality offices in Kingston upon Thames town centre. 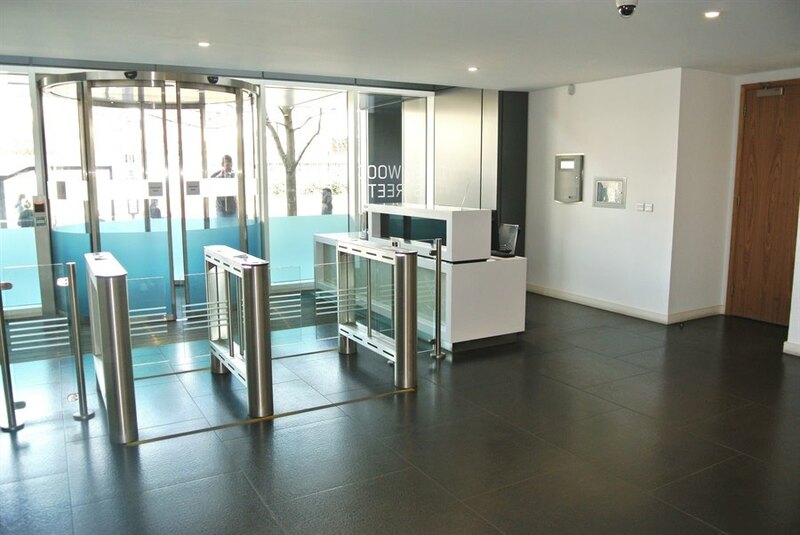 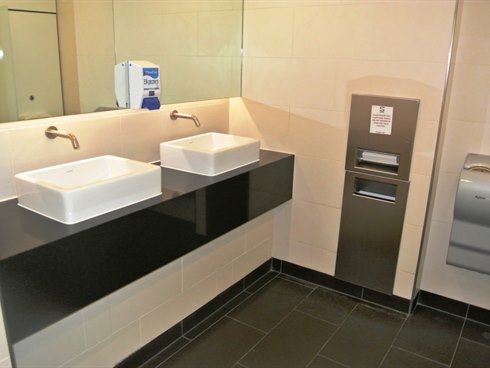 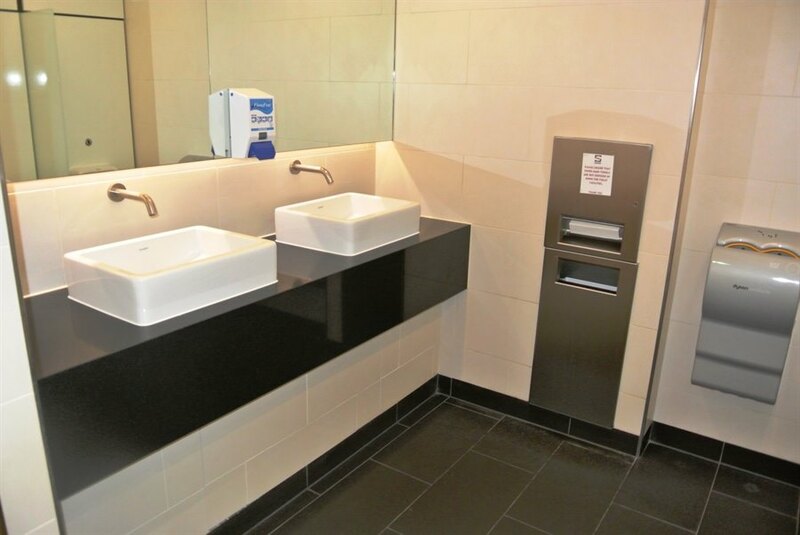 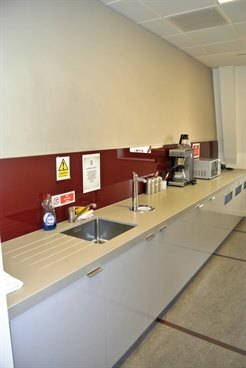 The available offices comprise the entire ground, part first and entire second floor of this premier building which was comprehensively refurbished in 2012. 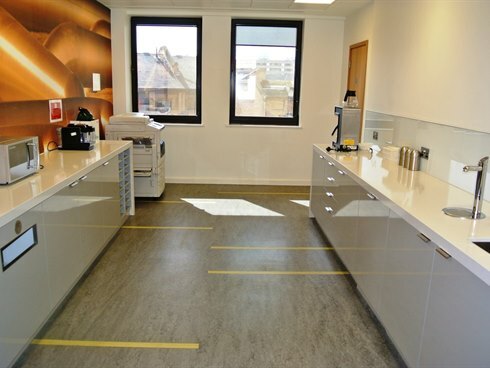 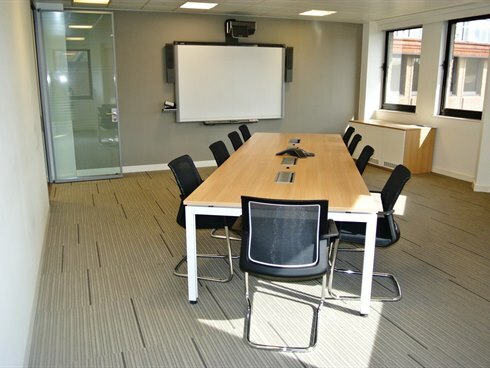 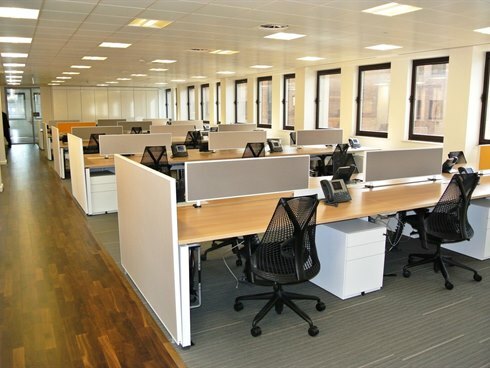 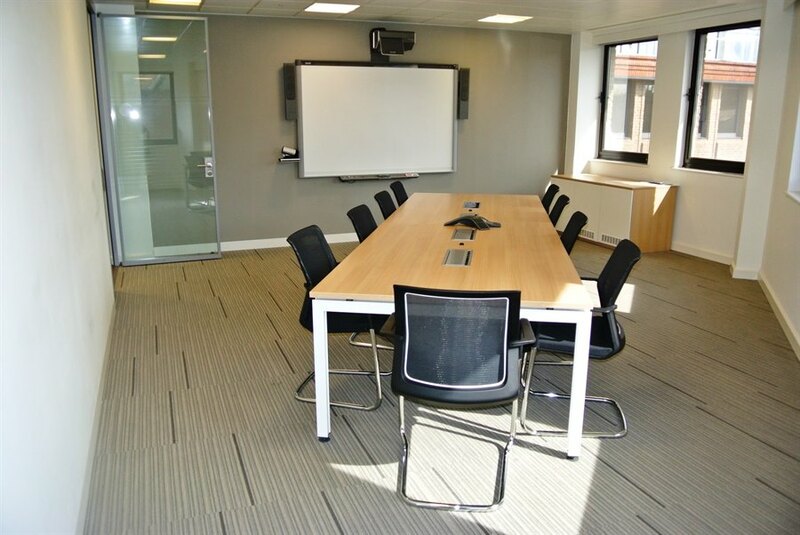 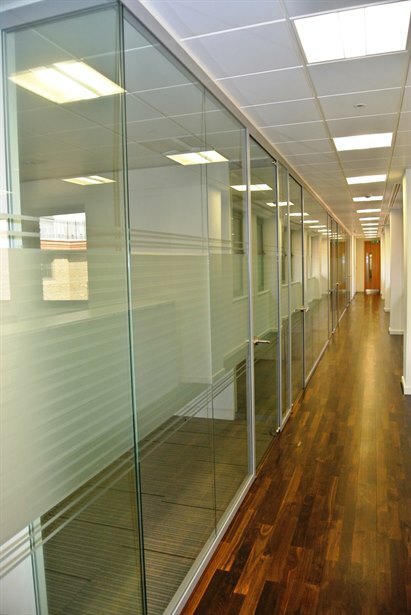 The floors have subsequently been fitted out by our clients to an excellent standard and offer a combination of open plan and high quality fully glazed partitioned offices / meeting rooms with full access raised floors and air conditioning. 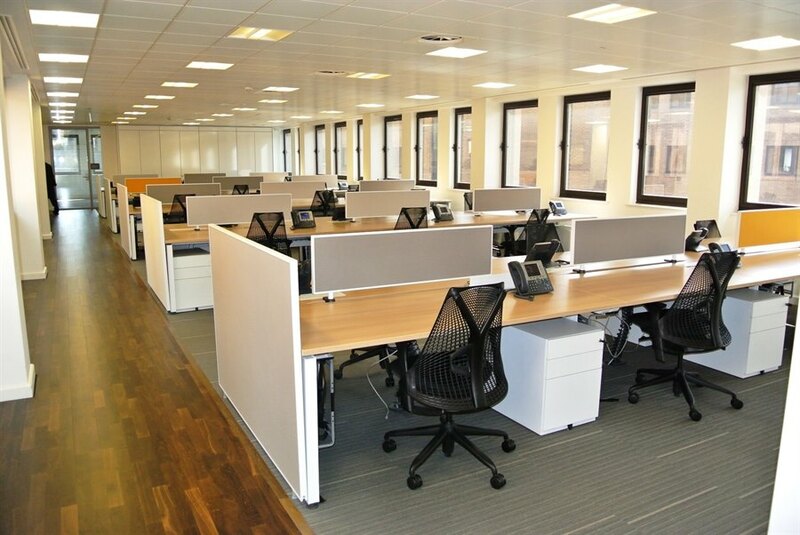 The offices benefit from Cat 6 cabling throughout with server rooms on each floor. 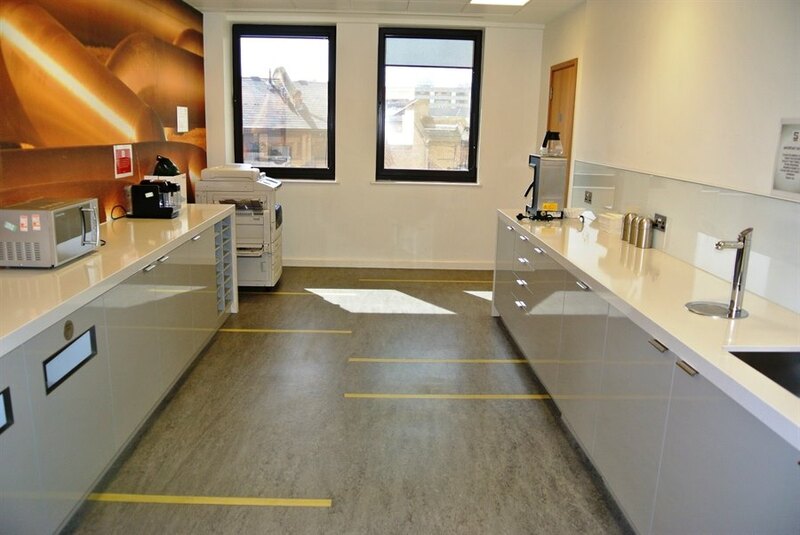 The floors are available to let on new full repairing and insuring under lease(s) on terms to be agreed. 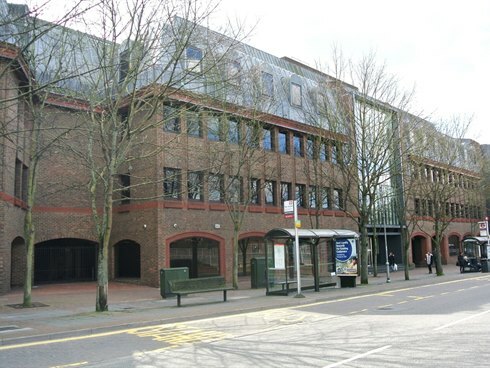 Further details upon application.